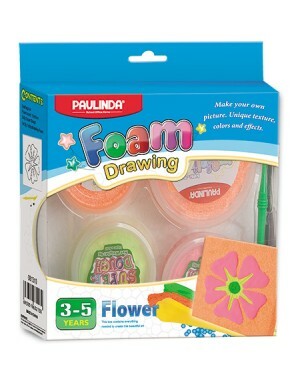 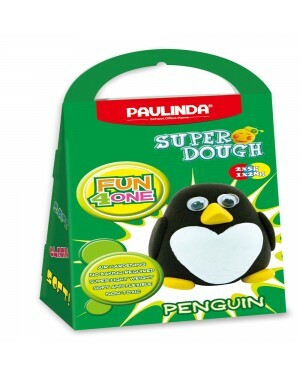 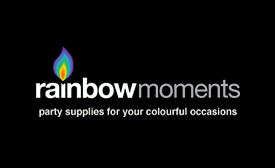 Super Dough Non Toxic - Fun 4 one, Penguin, 42 g. Accessories are in the box, for 3+ years old. 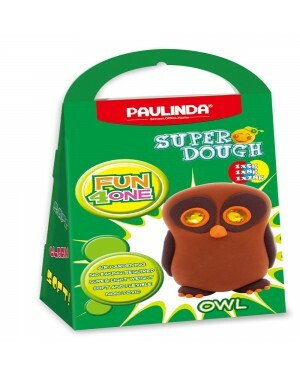 Super Dough Non Toxic - Fun 4 one, Owl, 42 g. Accessories are in the box, for 3+ years old. 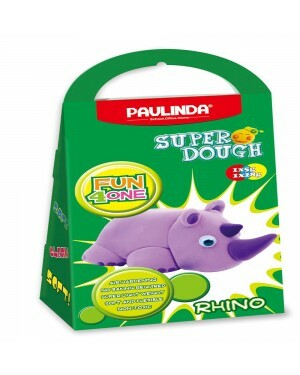 Super Dough Non Toxic - Fun 4 one, Rhino, 42 g. Accessories are in the box, for 3+ years old. 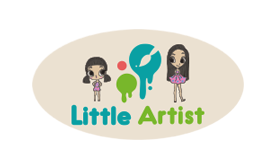 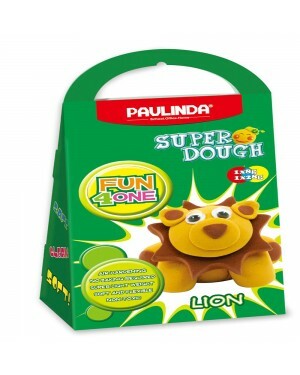 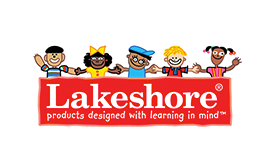 Super Dough Non Toxic - Fun 4 one, Lion, 42 g. Accessories are in the box, for 3+ years old. 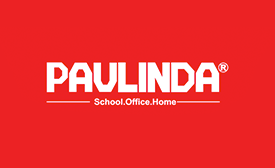 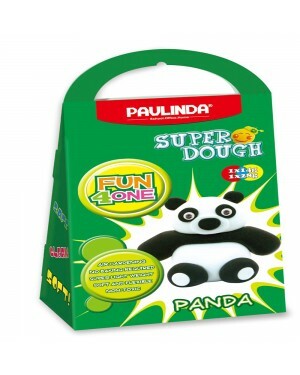 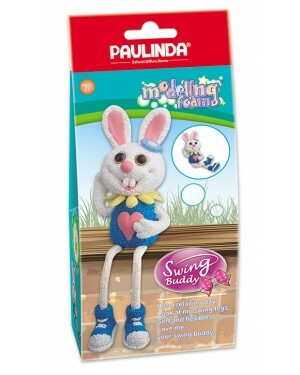 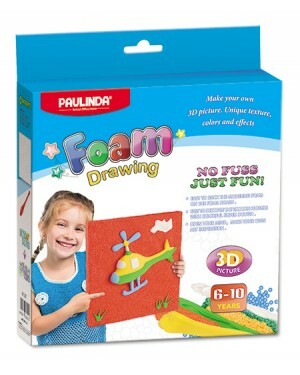 Super Dough Non Toxic - Fun 4 one, Panda, 42 g. Accessories are in the box, for 3+ years old. 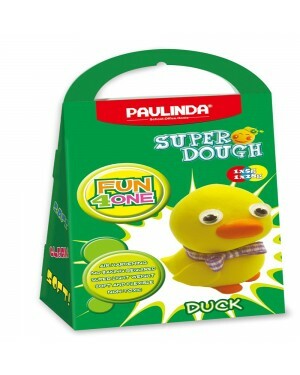 Super Dough Non Toxic - Fun 4 one, Duck, 42 g. Accessories are in the box, for 3+ years old. 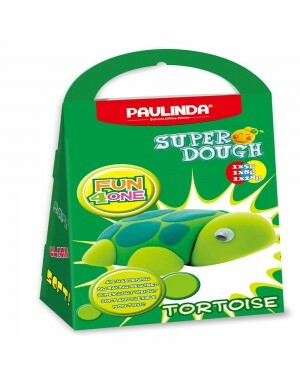 Super Dough Non Toxic - Fun 4 one, Kitty Cat, 42 g. Accessories are in the box, for 3+ years old.